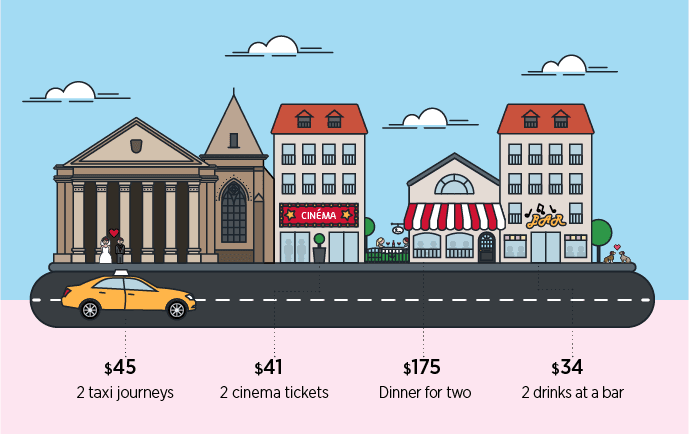 To celebrate Valentine’s Day this year, ECA International have used their latest cost of living data to show how much a romantic date could cost in 26 different cities around the world. The evening date includes a dinner for two followed by cinema, drinks and a return taxi ride. The data shows that the cost of romance certainly varies depending on your location. A Valentine’s Day date in Geneva, Switzerland would set you back over five times as much as in Tashkent, Uzbekistan!